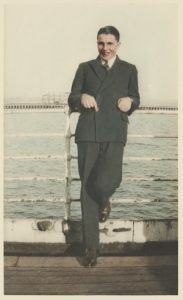 The artist Sybil Craig (1901-1989), only child of affluent parents Matthew Francis Craig and Winifred Frances, née Major, grew up surrounded by artists and musicians. She was privately tutored in art by the notable artist John Shirlow, and then studied (1924-31) at the National Gallery of Victoria’s school of painting with Bernard Hall, William McInnes and Charles Wheeler. She is mainly known for her still lifes and portraits in oil, watercolour and pastels, but she also designed book plates and emblems. 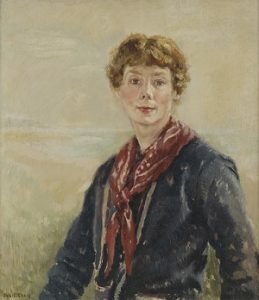 Sybil was a foundation member of the New Melbourne Art Club and, during the 1930s and 1940s, exhibited with the Melbourne Society of Women Painters and Sculptors, the Victorian Artists Society and the Twenty Melbourne Painters. 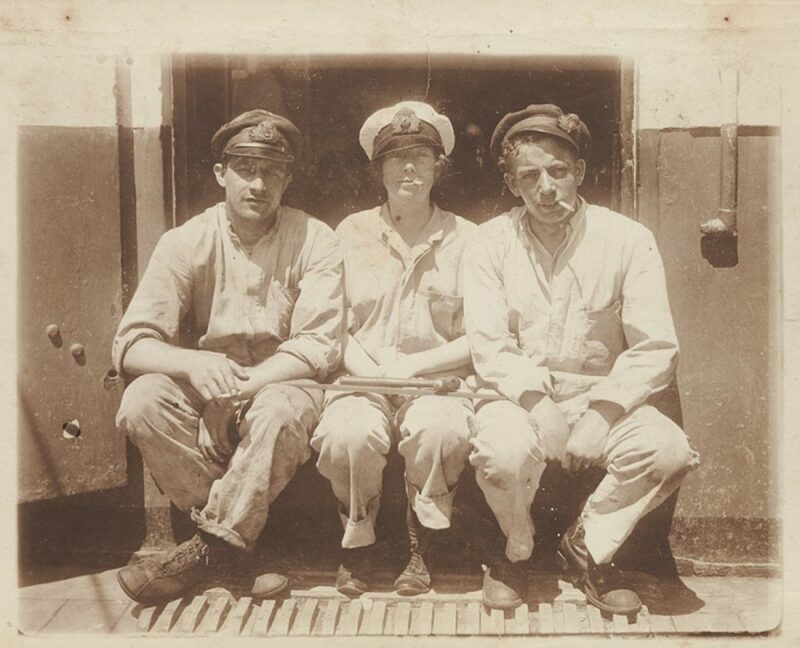 In 1945 Craig became an official war artist – one of the first women war artists in Australia – commissioned by the Australian War Memorial to record work at the Commonwealth Explosives Factory at Maribyrnong. As well as the Australian War Memorial, her work is held by the National Gallery of Australia, National Gallery of Victoria, State Library Victoria, Art Gallery of South Australia, and Victorian regional galleries. 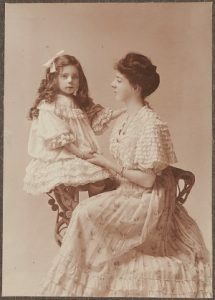 Both Craig and her mother Winifred, were avid collectors of Australiana. 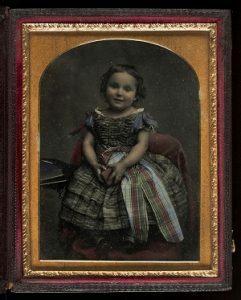 Craig bequeathed to the State Library a large collection of valuable books on art and Australiana, an extensive collection of Australian and international bookplates, an important collection of early Victorian photographs acquired by her mother, and many significant paintings, all enriching the Library’s collections. 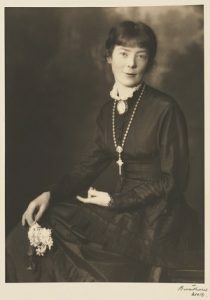 The Sybil Craig Archive held by the Australian Manuscripts Collection, State Library Victoria, contains biographical material relating to Craig, including correspondence (ranging from the 1920s to the 1980s), diaries, scrapbooks and press clippings, invitations, exhibition programmes, account books and receipts, published material and business documents. 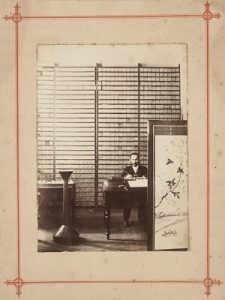 The collection is extraordinary for its large pictorial component: over 1700 photographs (biographical and historical), more than 280 works on paper (prints and drawings), quite a number of beautiful bookplates, and some realia (including textiles, locks of hair, and printing plates). 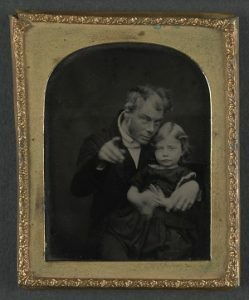 Amongst the photography, there are many portraits of Craig by notable photographers. 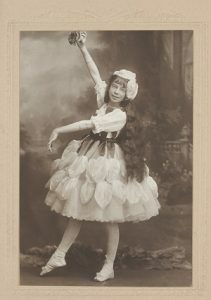 We see her development from a beautiful child into a glamorous young woman, travelling and socialising with her friends. 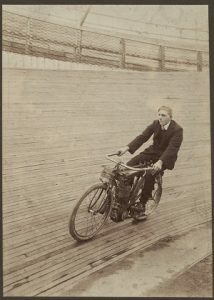 A large selection of photographs from the Archive have been digitised and are now available online. 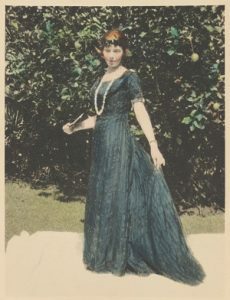 I met Sybil Craig a few times, visited her fascinating house. My photo of her and Irene Barberis I think is in the collection, she was a sweetheart.